Today me and my girlfriend decided to have a lunch in Spasso Milano restaurant. This restaurant is located on the 6th floor of Pavillion Mall KL, and right in the middle of that floor. In a short word, this restaurant served italian food and also some wine. We were so lucky at that time, since when we arrived there, it’s during a lunch hours, and they have a promotion for the lunch. My girlfriend ordered the lunch promotion. The set comes with buffet salad and soup, a main course meal, and a dessert. 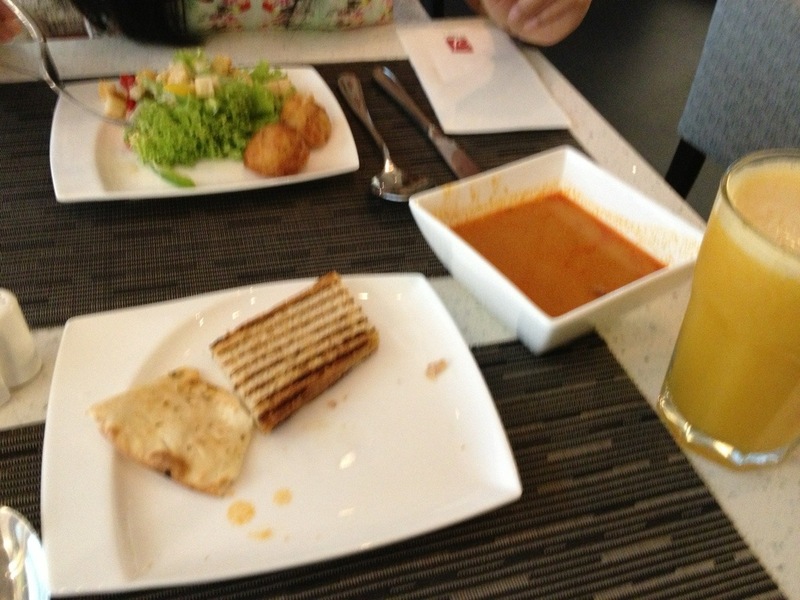 The buffet spread consists of soup of the day, which was minestrone and also tomato soup. Two selections of bread was served; aromatic pizza and toasted homemade bread. And they also have some vegetables salad. 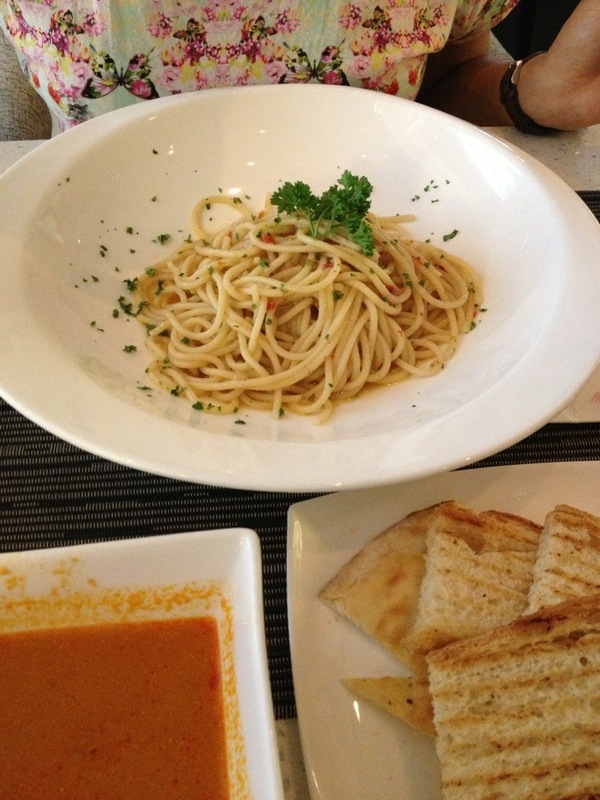 And for the main course, my girlfriend choose spaghetti Aglio Olio. 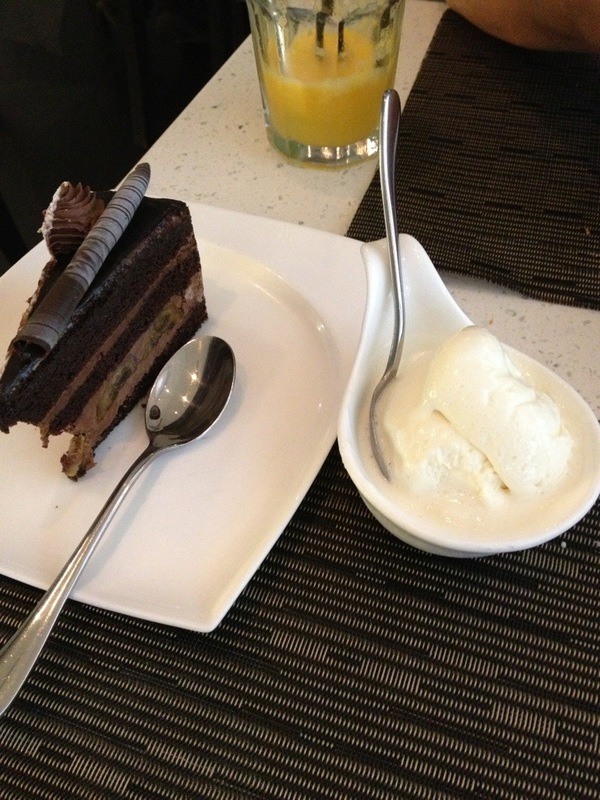 And for the desert, we had a gelatto (italian word for ice cream) and a banana-chocolatte cake. For that lunch set I mentioned above, it costs around RM25++. It’s a great deal since we can have 3 course meal + iced lemon tea. But if you don’t come during the lunch hours (12pm-3pm), you should get the ala-carte menu. 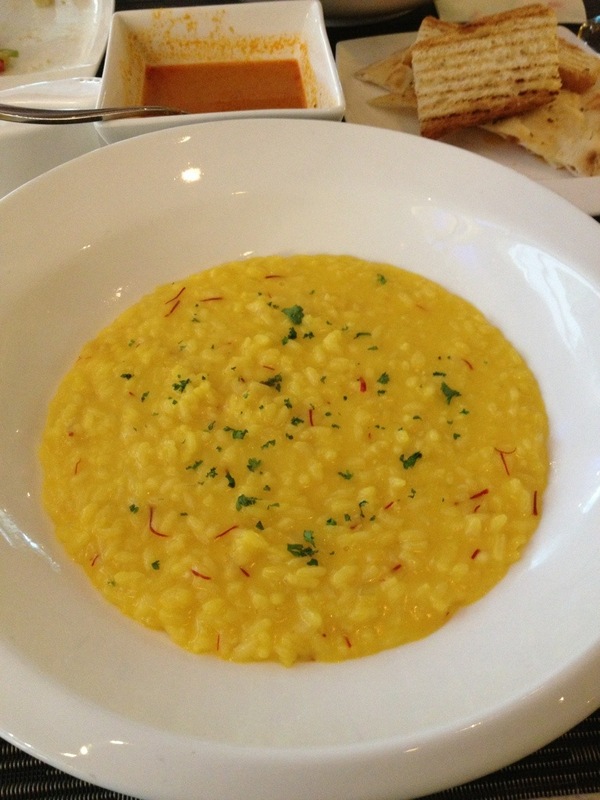 Yesterday I wanna try the risotto, so I’m choosing it from the ala-carte. 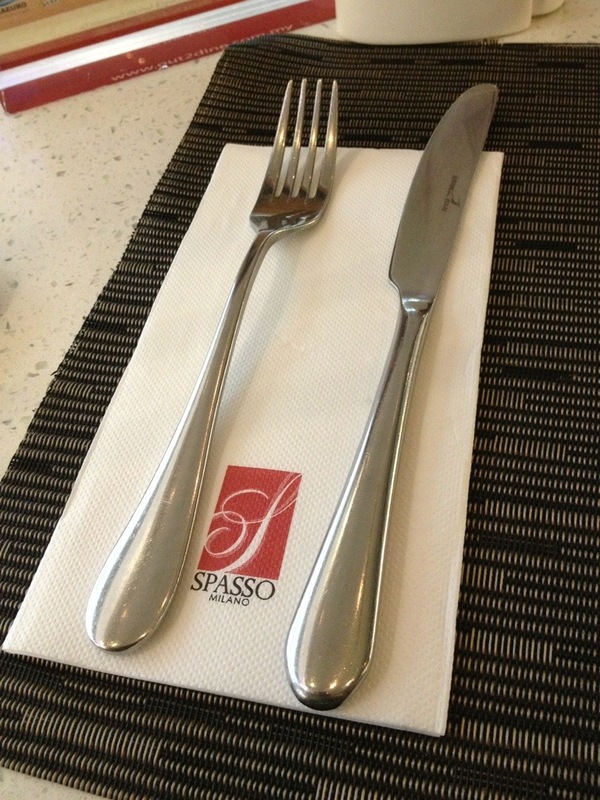 Well, that’s my review for Spasso Milano restaurant in Pavillion Mall, Kuala Lumpur.